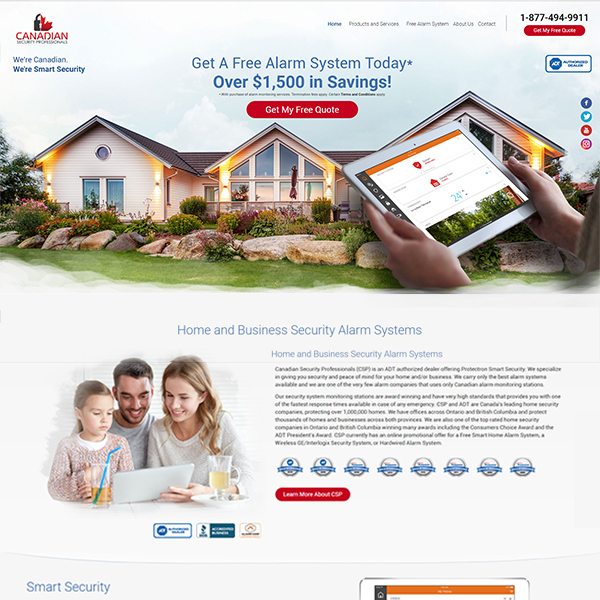 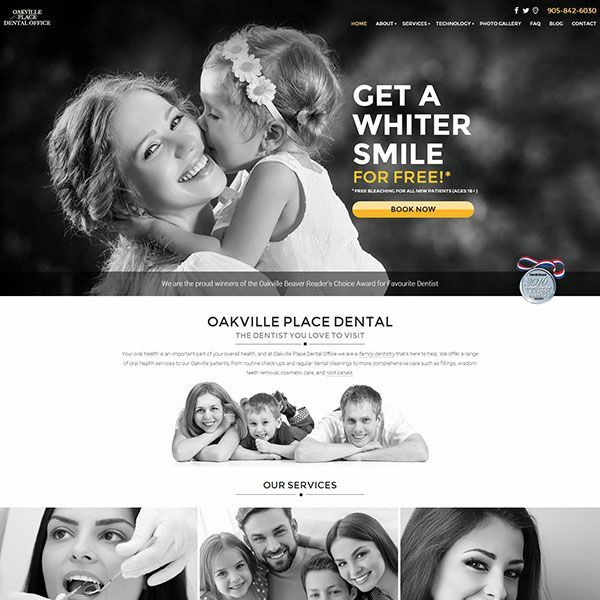 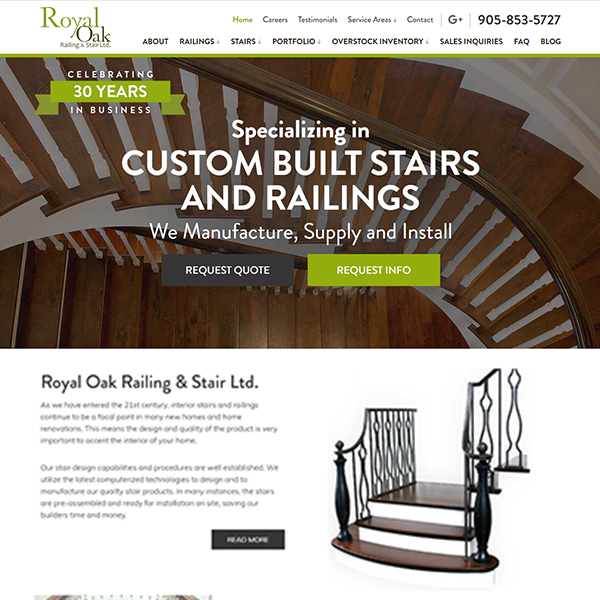 Looking for a way to boost their conversion rate, Royal Oak Railing contracted TechWyse to build a brand new website for them. 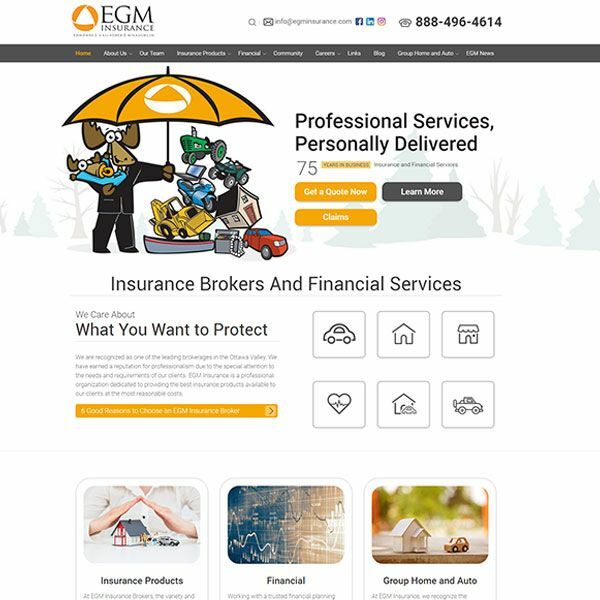 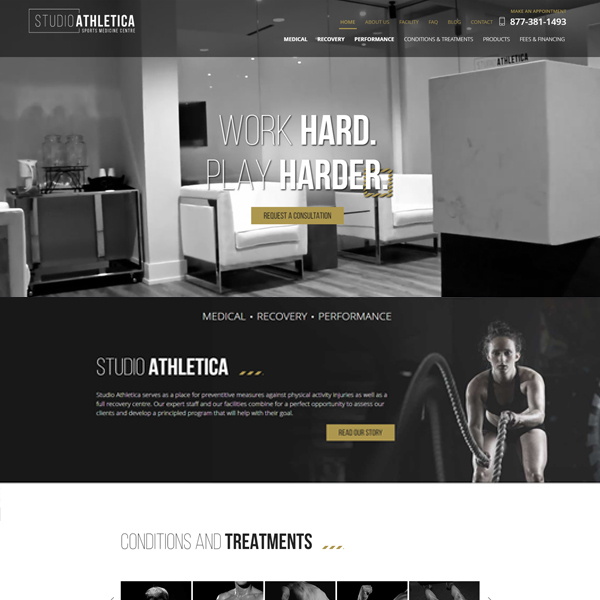 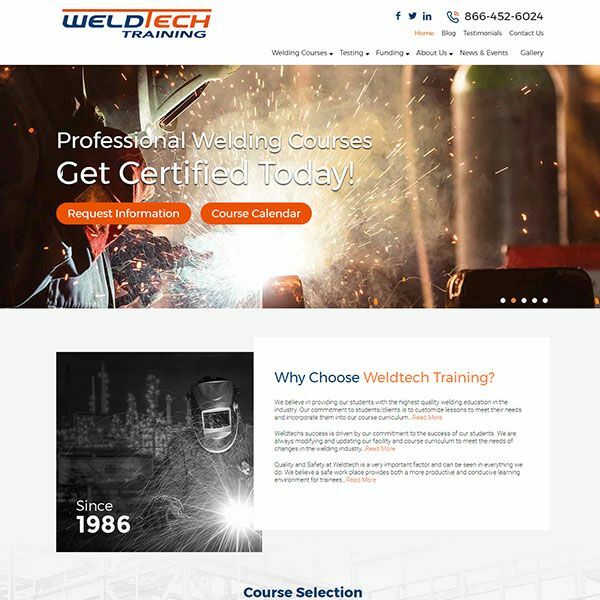 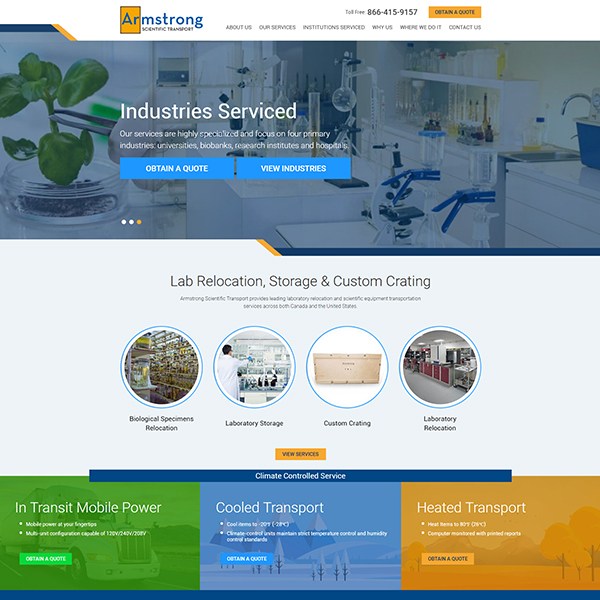 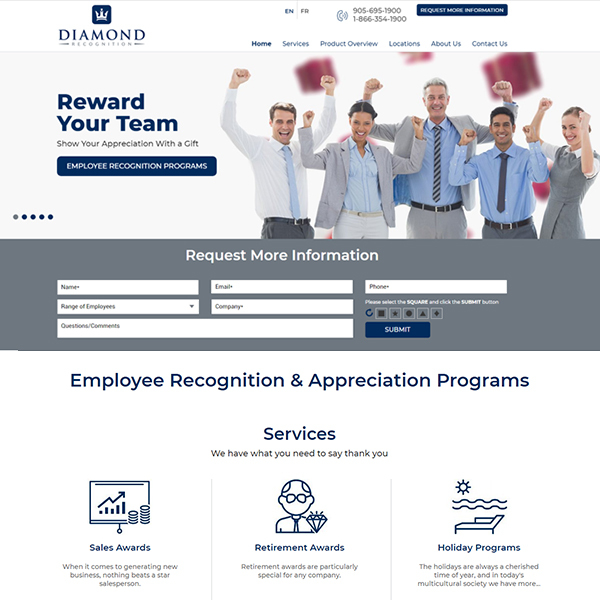 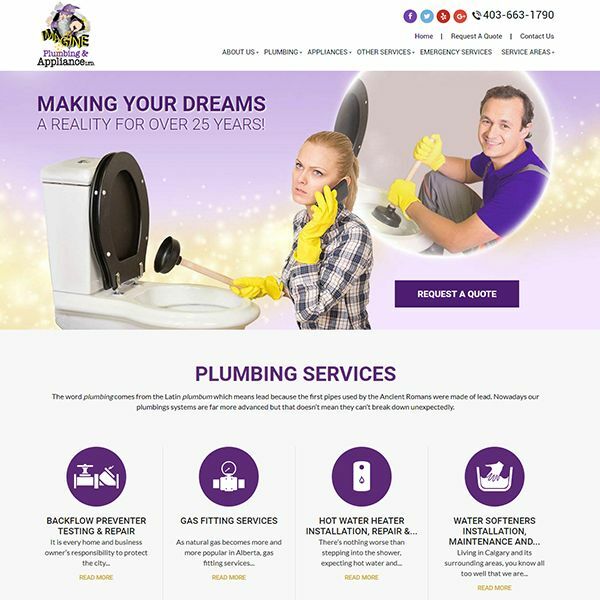 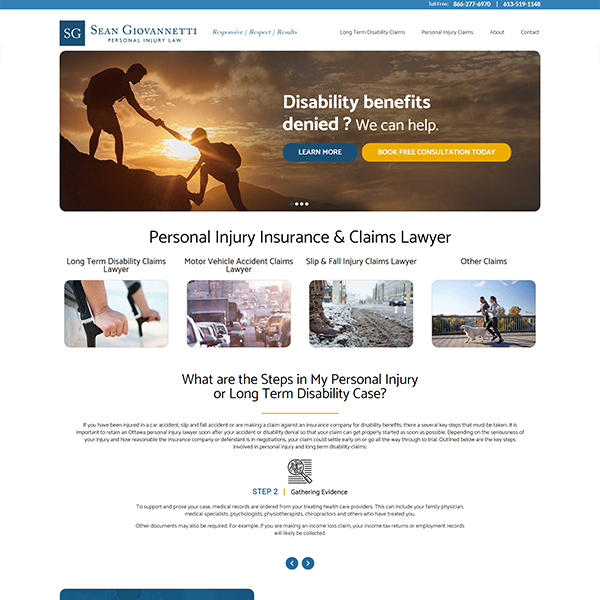 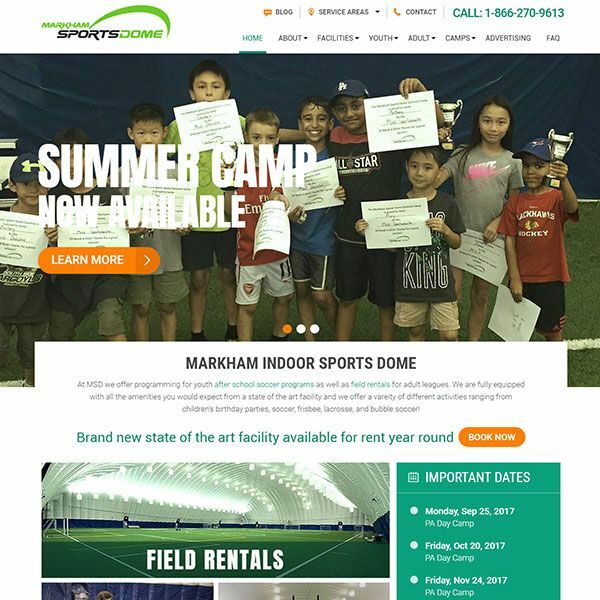 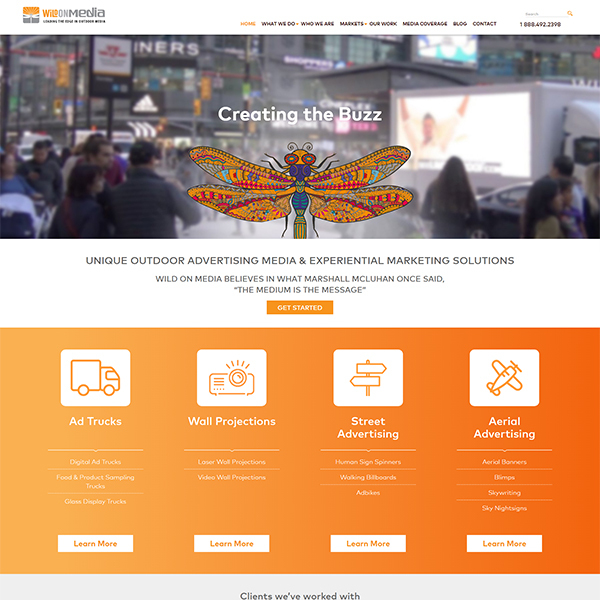 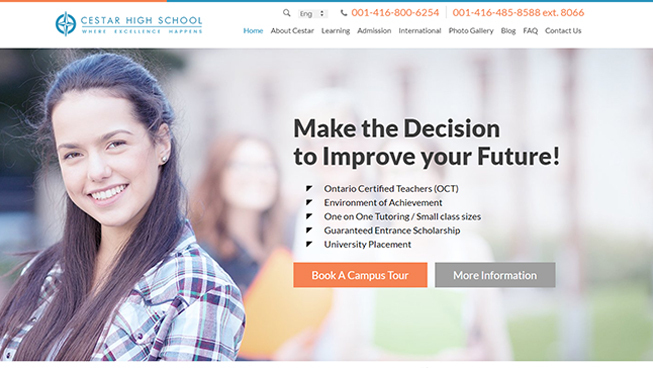 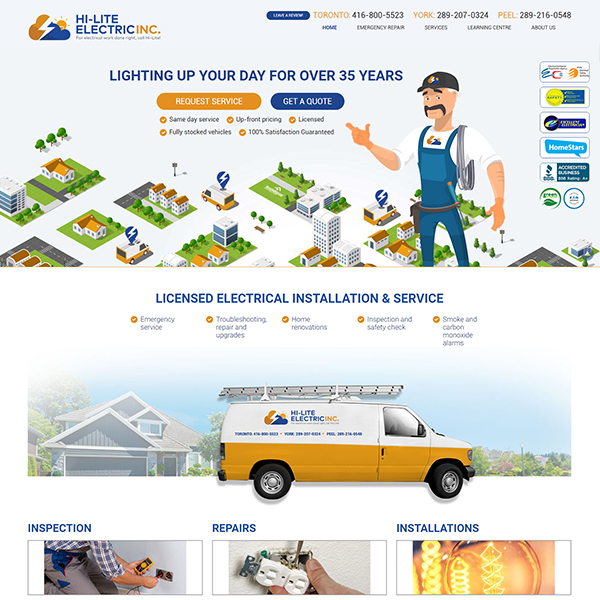 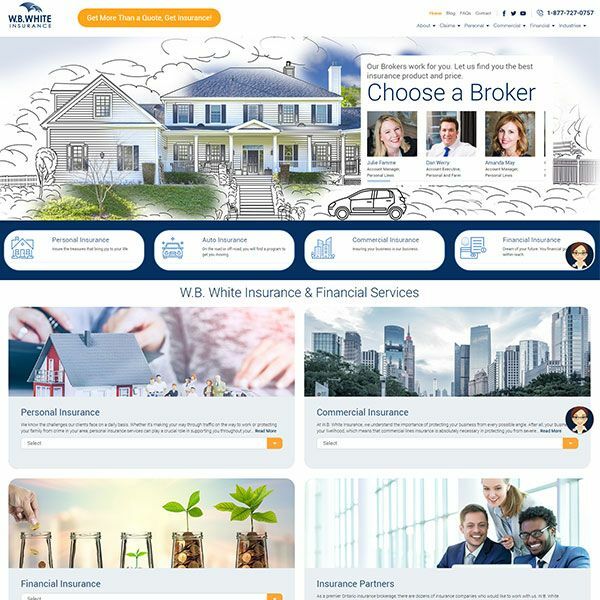 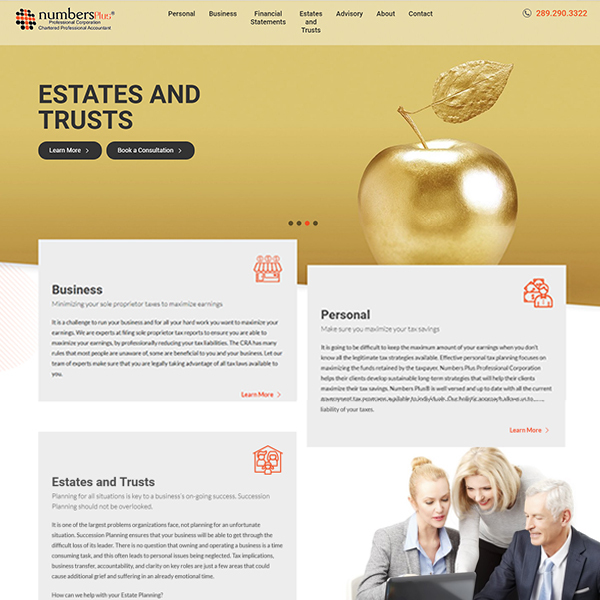 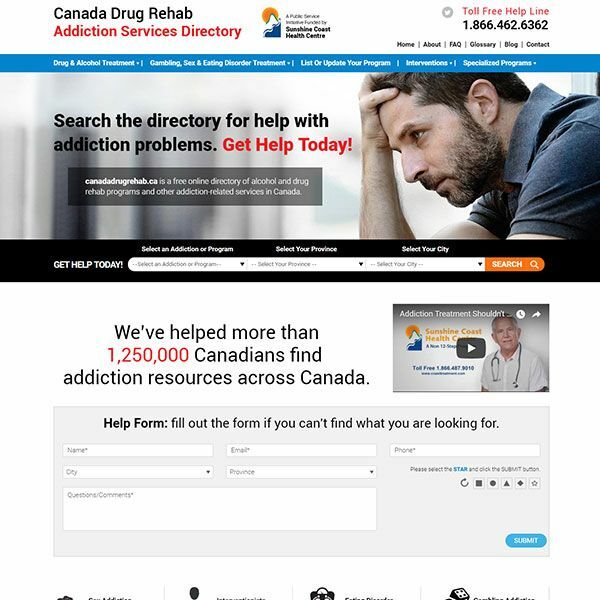 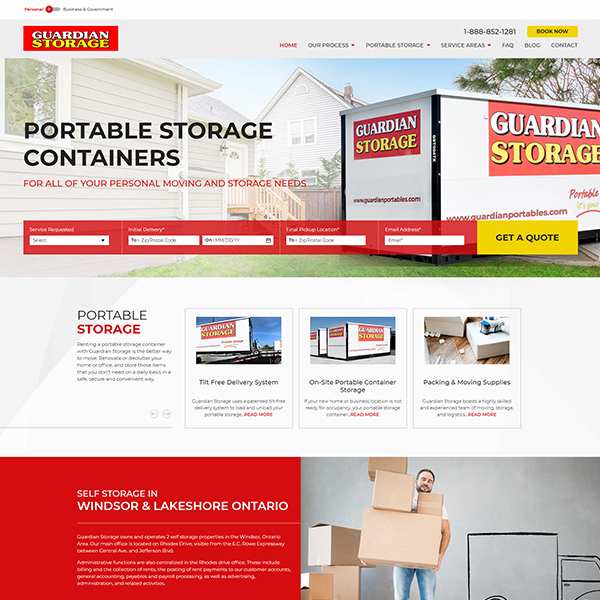 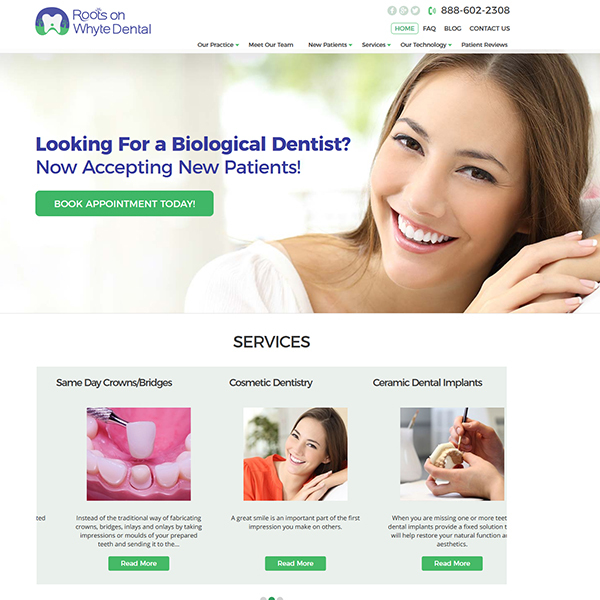 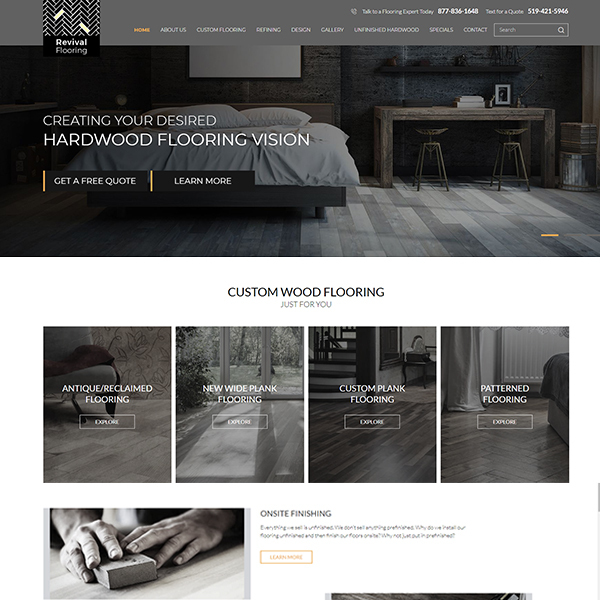 Optimized website content combined with a user-friendly and responsive design, their new website made it easy for customers to find what they were looking for. 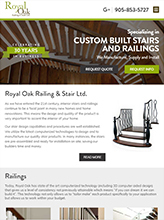 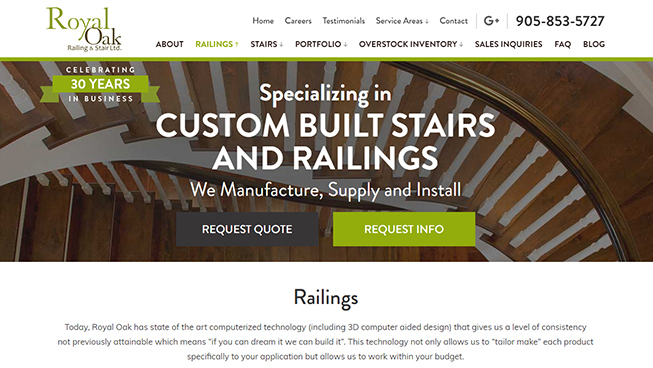 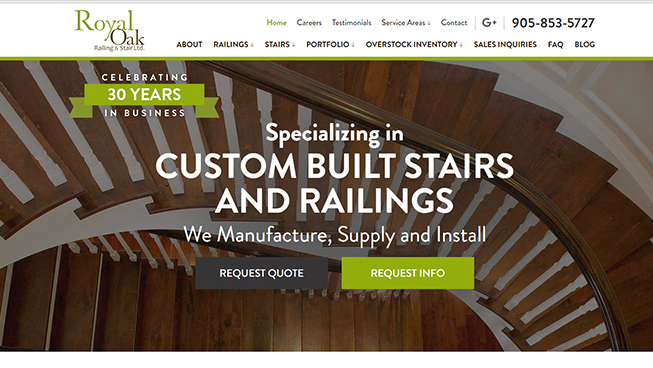 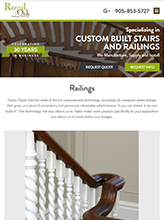 Royal Oak Railing saw an increased conversion rate once their improved site was implemented.